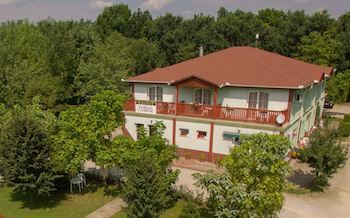 In special seasons you can book our rooms at least 2 nights. The prices are in HUF and contain VAT! 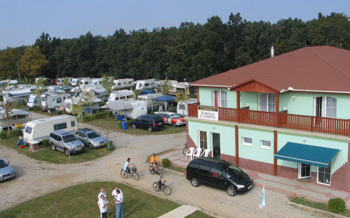 The for-star Castrum Thermal Camping in Hajduböszörmény is built together with the thermal spa and it is waiting for the guests coming with caravans and tents. 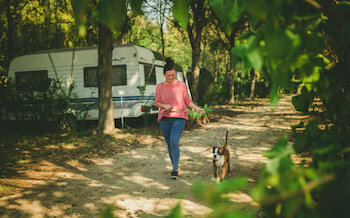 The modern camping situated in the pleasant green area provides the proper environment to relax for families, thermal spa tourism enthusiasts, and nature lovers. There is a direct passage to the thermal bath. 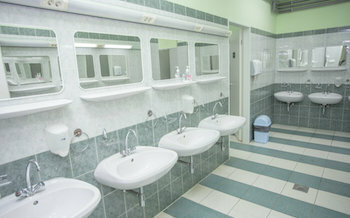 The water block of the modern central building has floor heating and it is suitable for the handicapped persons too. In the 6 first class apartments there are a bath room with shower cabin, a kitchenette, mini kitchen and a colour television. The composition of the Bocskai medicinal water with iodide, bromide fluoride and sodium chloride is excellently suitable for the treatment of rheumatic illnesses, joint diseases, gynaecological and thyroid problems. Hajdúböszörmény is in the vicinity of the real Hungarian steppe, it is the capital town of the “hajdu” ethnic group with its more than 600 years old past. 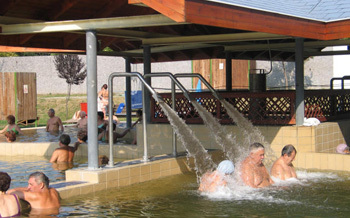 The thermal pool with the several fun elements (neck-shower, waist-massage, jacuzzi) and the sport pool with the waveless surface offer to the young people the free world of swimming and to the children the possibility of self-forgetting play. The night bathe and the summer bath parties promise to the guests unclouded relaxation. 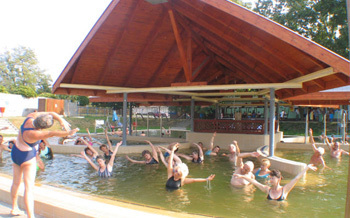 In the covered thermal baths there are thermal pools, pools for the children and sauna. 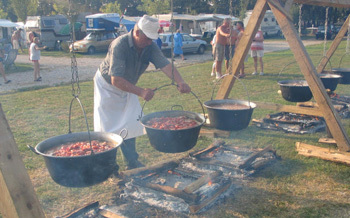 Hajdúböszörmény lies in the vicinity of the real Hungarian puszta, and has its characteristics and attractions. It has 30.000 inhabitants and a past of 600 years. It's the capital of the "hajdús" Owing to the historical forefathers there are a lot of valuable architectonical treasures in this capital. 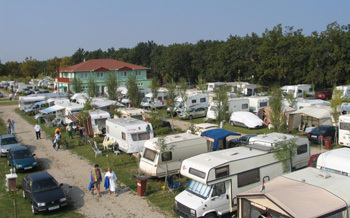 There are several programs in all seasons of the year. The national park offers to the friends of nature several programs within the scope of fishing and hunting. 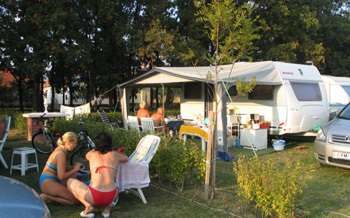 The guests who want to be relaxed can find pleasant minutes in the surrounding forests and in the puszta.